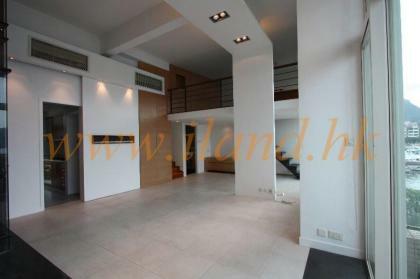 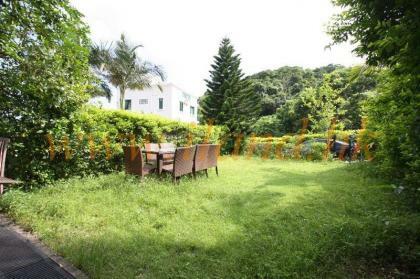 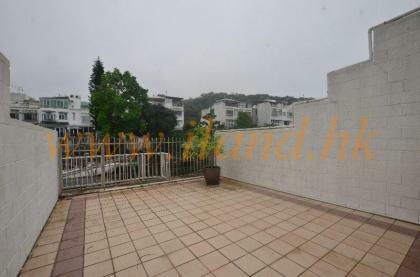 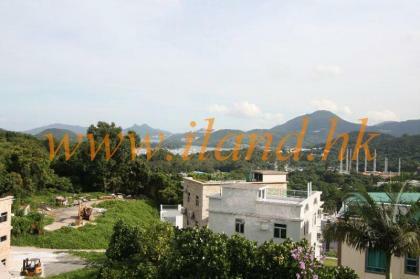 This delightful family home is close to Sai Kung town and has an established expat community. 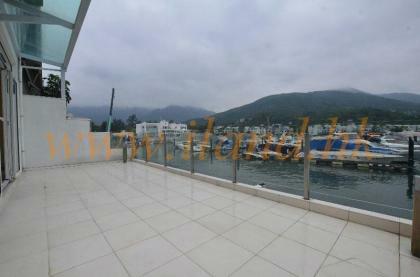 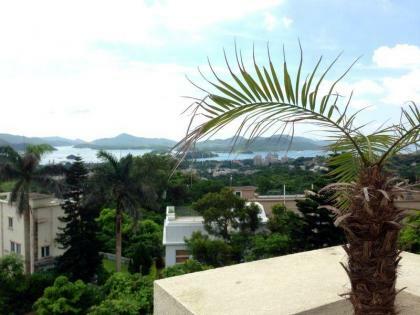 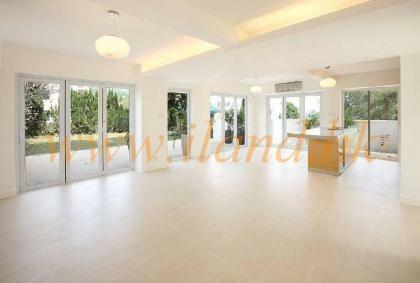 Waterfront Villa Close to Sai Kung town. 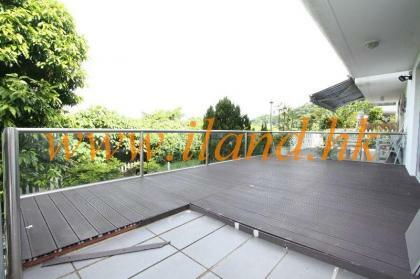 Exotic 2 storey house located in prime location, open greeny view, spiral staircase,2 bedrooms open kitchen fully equppied,garden and carport. 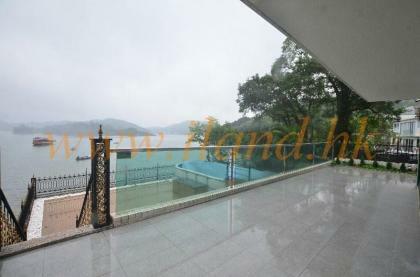 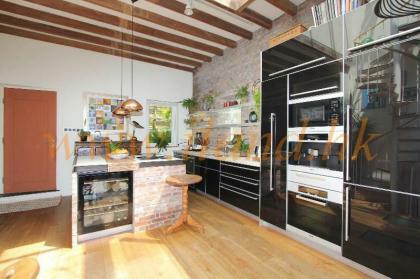 ~A spacious waterfront house with over 3000' garden and private pool.